FOH Sustaining Members paying either monthly or yearly get these benefits. Save a bit by purchasing yours for the entire year. 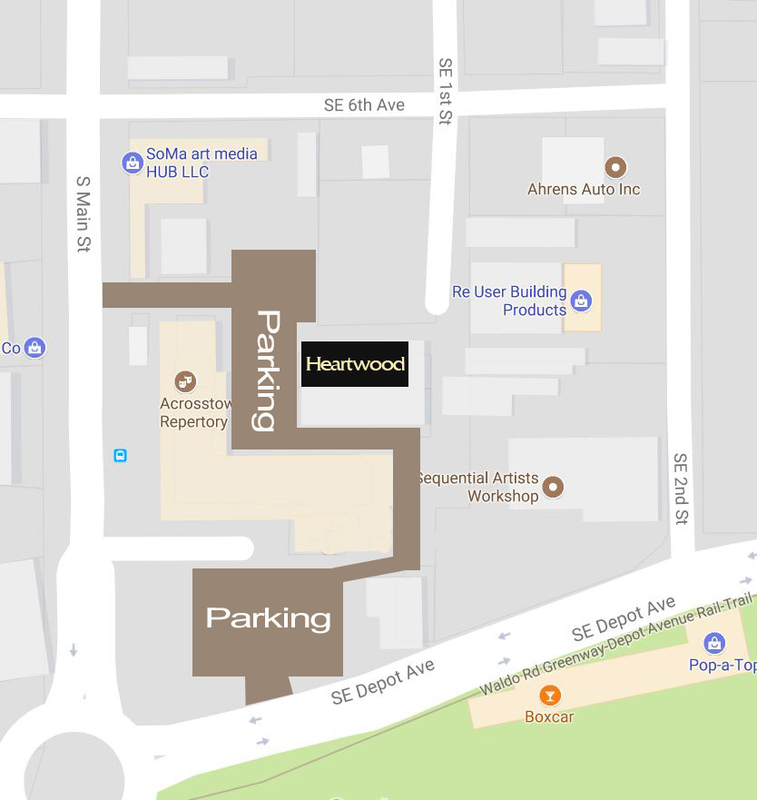 We offer varying levels to give you an opportunity to help Heartwood as much as you are able. Very cool! What a great way for Gainesville music lovers to get involved! I heart Heartwood Soundstage! The venue is an incredible listening room for music lovers. I am exposed to music of all genres with incredible talent. It is clear that Bob, Dave, Hoch, Matthew and all who work there have put their hearts and soul into providing this fantastic space for Gainesville. Long overdue! 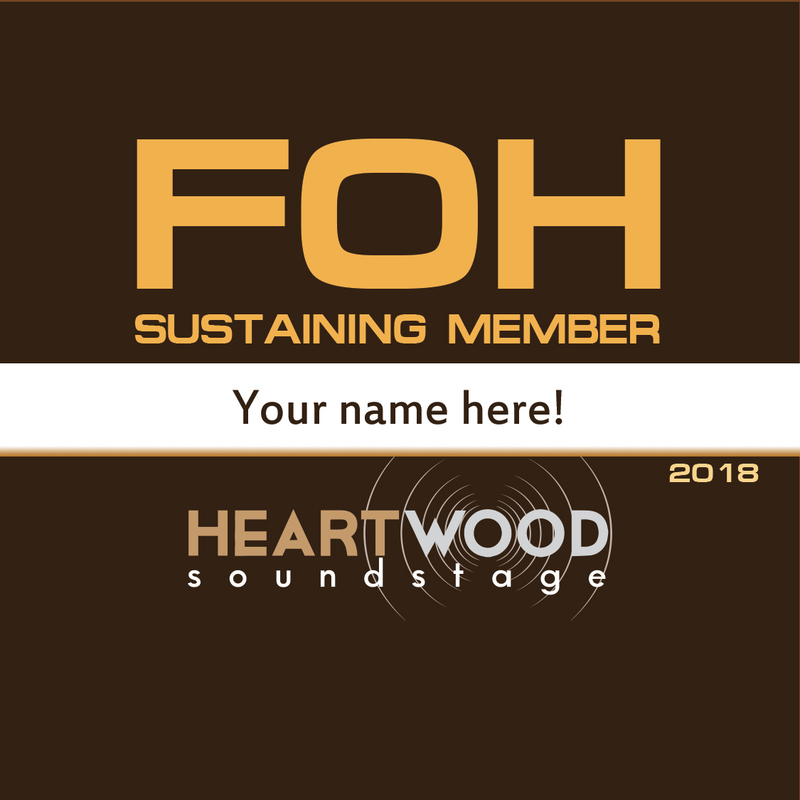 FOH is a great way to support musicians and this venue.